i'm a titch behind in my editing. all of the great things that i've been cookin up. swing by orchid to see the session i just wrapped up. p.s. jason ironed some of his own shirts this weekend. 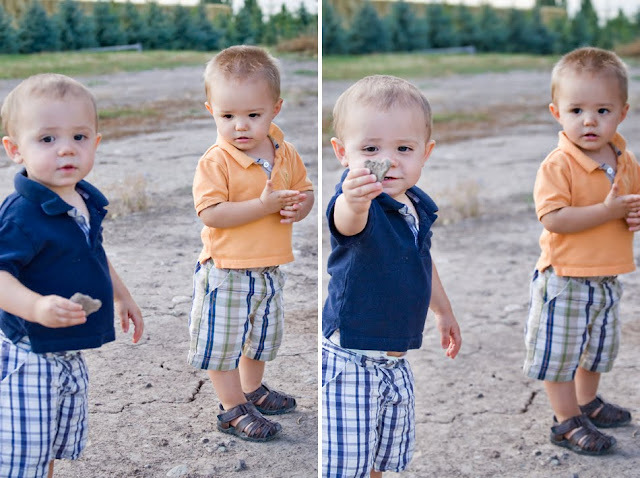 cuuuutest photos ever. i'm melting just looking at them. Hey Geri! So I just checked your photog blog and WOWIE ZOWIE- you're amazing! Keep up the ultra incredible job! So fantastic! I didn't know that you had a business! I absolutely LOVE your pictures! Last week I just asked Julie Hall to take our family pics, but next time I am totally calling you up! I love your style and fun angles!!!! Super cute! I loved the bride at the carnival and the girl with the tires behind her! CUTE! When is it our turn?? (i know, you already told me last week was GREAT) BUT call me so we can get er done! Thanks goodbye!